Display the level of initiative and innovation required of a member of staff who is to supervise other and be confident enough to make routine decisions without reference to more senior members of staff. Make valuable suggestions without prompting in addition to being alert for potential ways in which to improve client service and general office operations. Have a good grounding in all aspects of international accounting practice and familiarity with the major IFRSs. 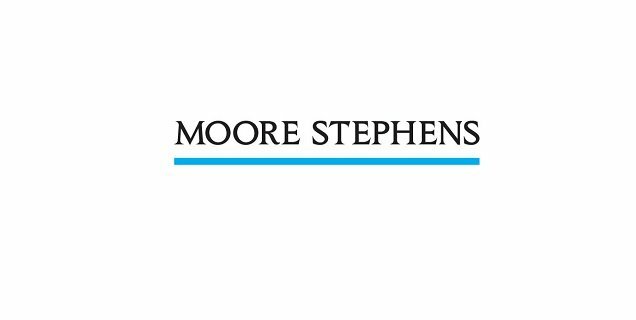 Have a thorough knowledge of the Moore Stephens conversion spreadsheet and experience with is use. Understand the links between a trial balance and finalised accounts and being familiar with the nature of the major taxes including VAT, Profit Tax and Property Tax. Having some knowledge of charts of accounts and forms beyond those required for standard companies, for instance the banking chart of accounts or form B3. The most significant differences between Russian and international accounting practices should be understood. The ability to produce complicated Excel spreadsheets such as cash flow projections. Taking a positive initiative to solving client and firm problems, procedures and situations and communication solutions to the appropriate personnel. Fluent spoken English with the ability to read it freely and express complicated ideas in writing. Displaying a willingness for personal development and the ability to assist others with their development.